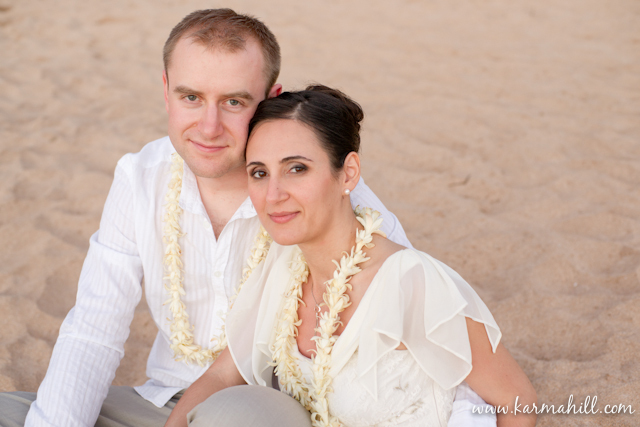 Elisabete is from Portrugal, Jarl is from Sweden, they met playing badminton in the UK and decided to elope to Maui to get married! 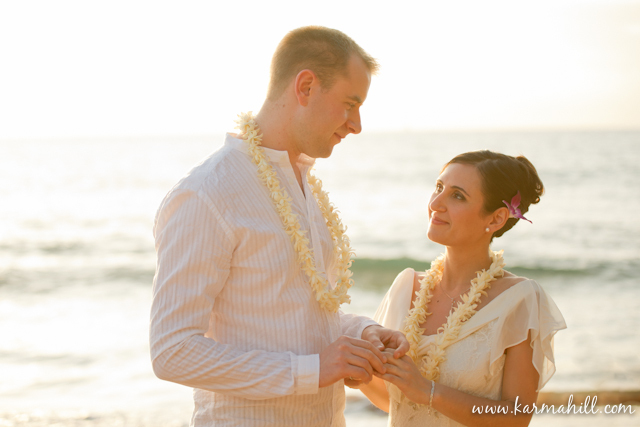 Wow, these two are truly world class sweethearts! It was a beautiful evening with just a slight breeze and warm glowy light. 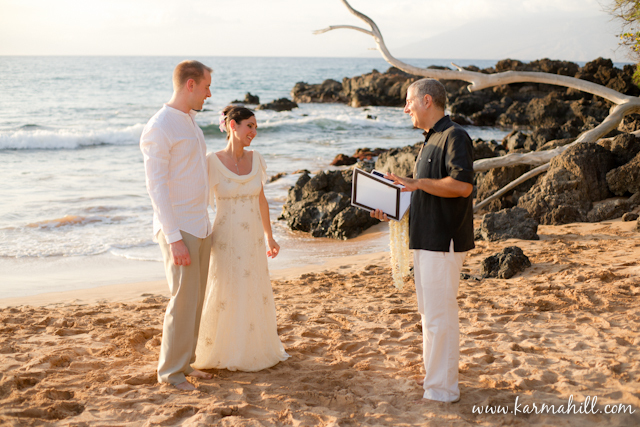 The couple was nervous, but I think the calm setting relaxed them a bit before the start of their personal and romantic ceremony performed by Reverend Keith Pagan. After the ceremony they immediately took a private stroll on the beach to take in the moment and really enjoy the fact that they were just married! 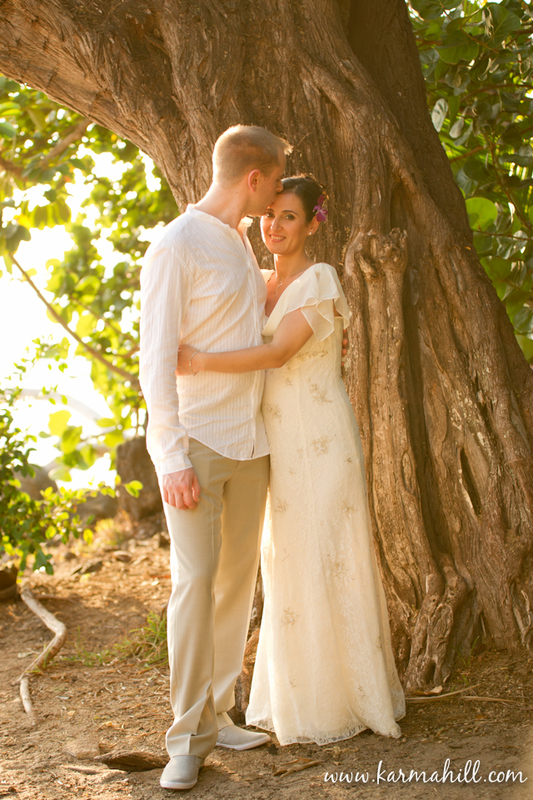 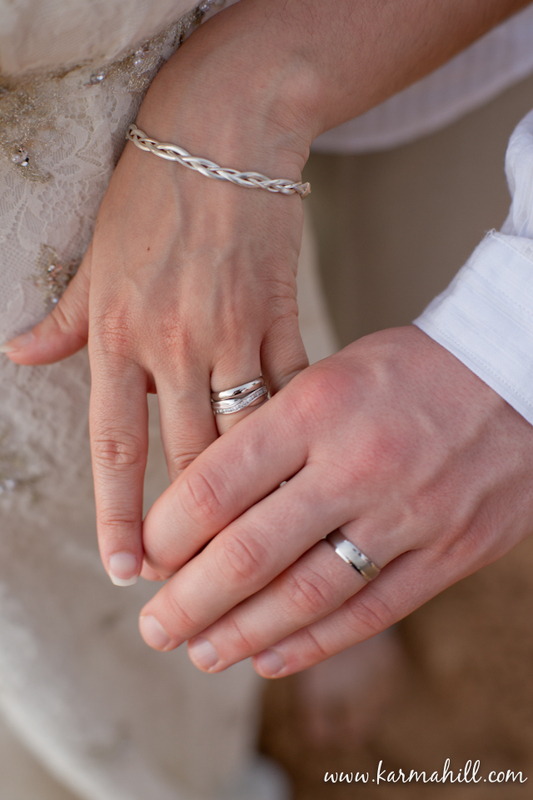 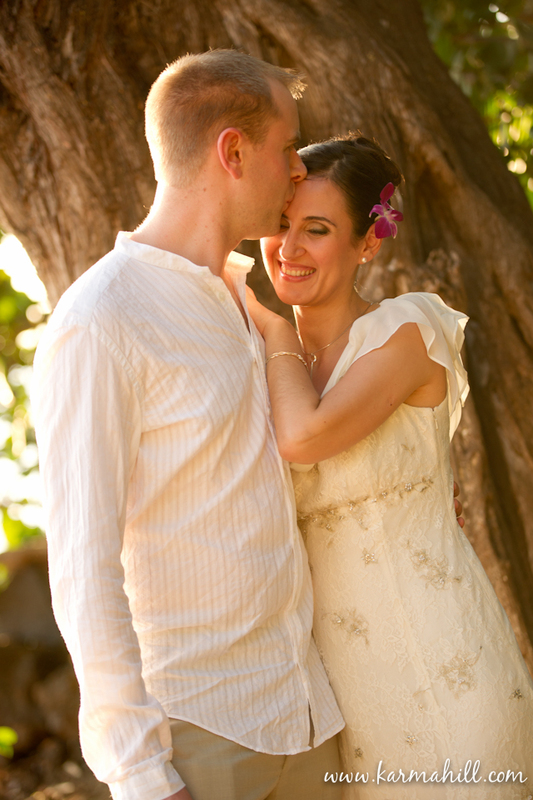 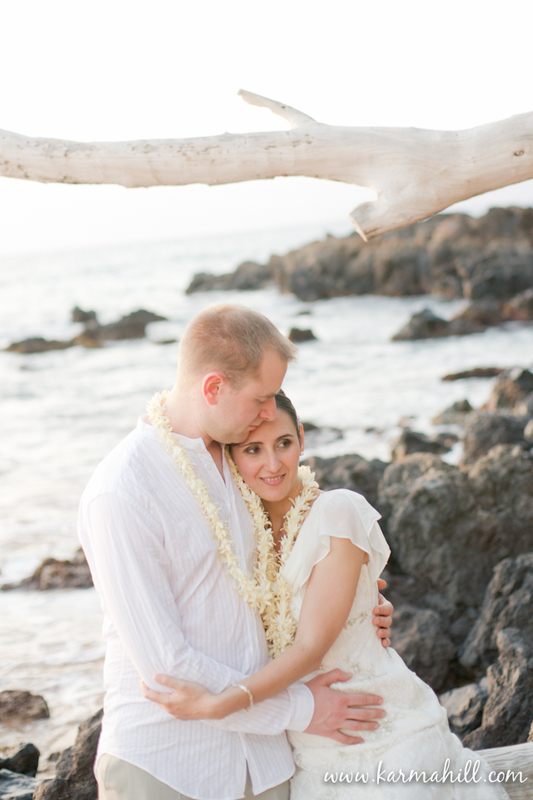 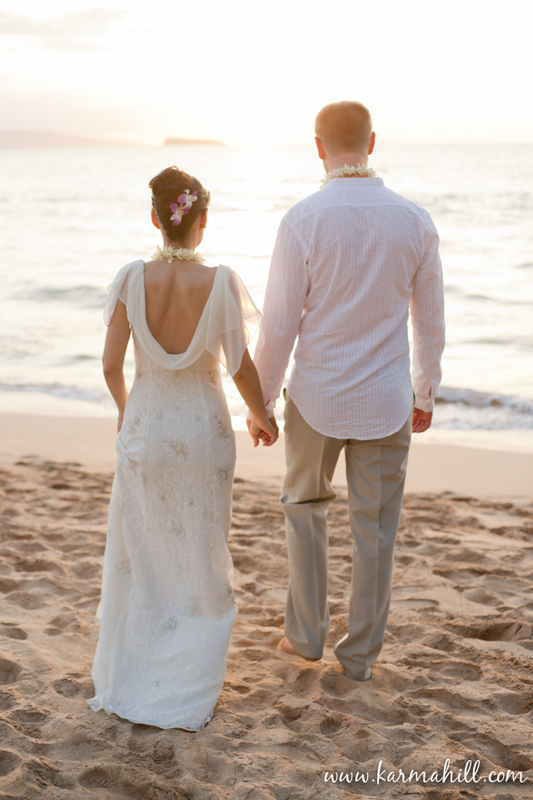 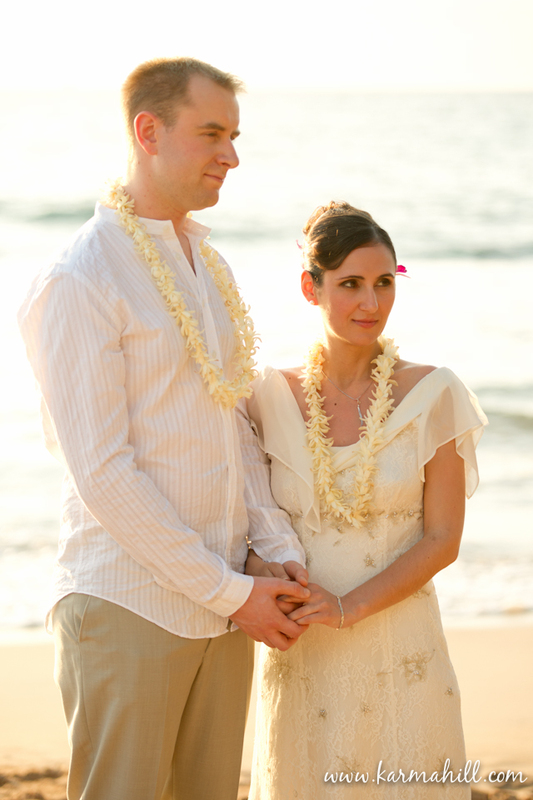 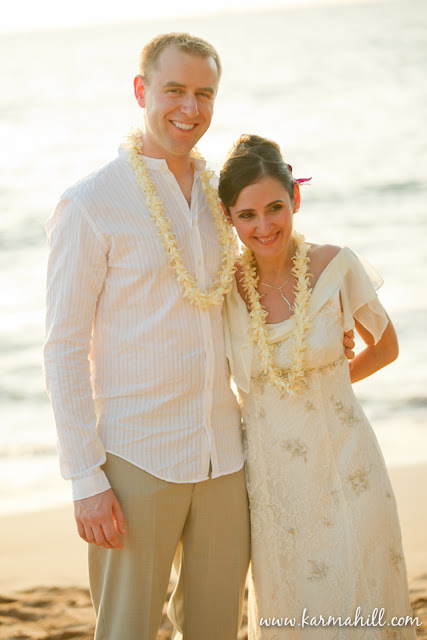 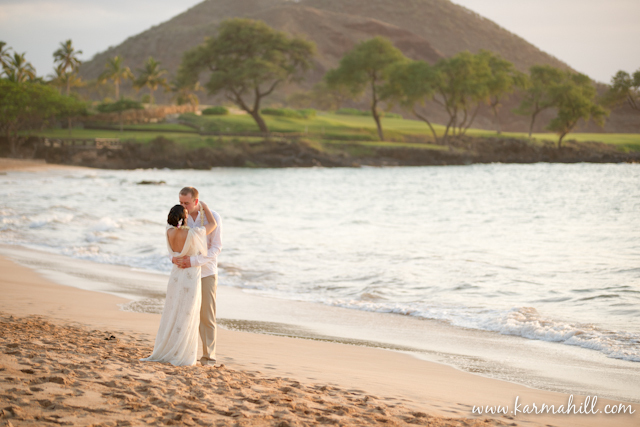 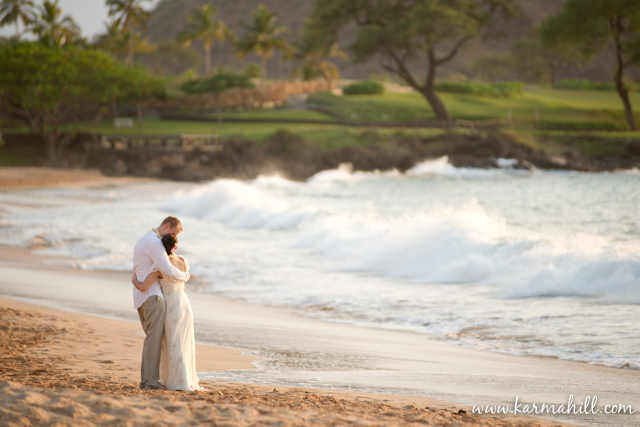 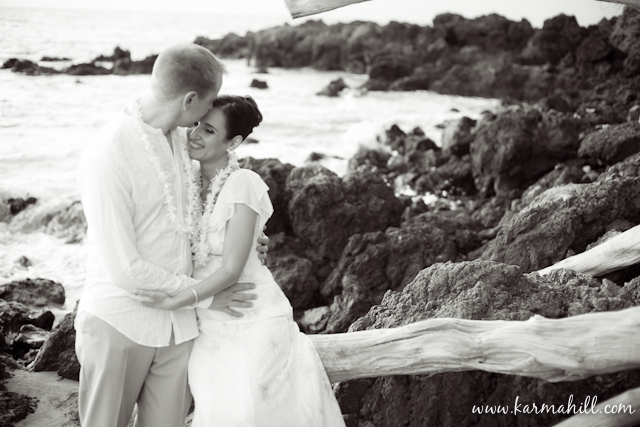 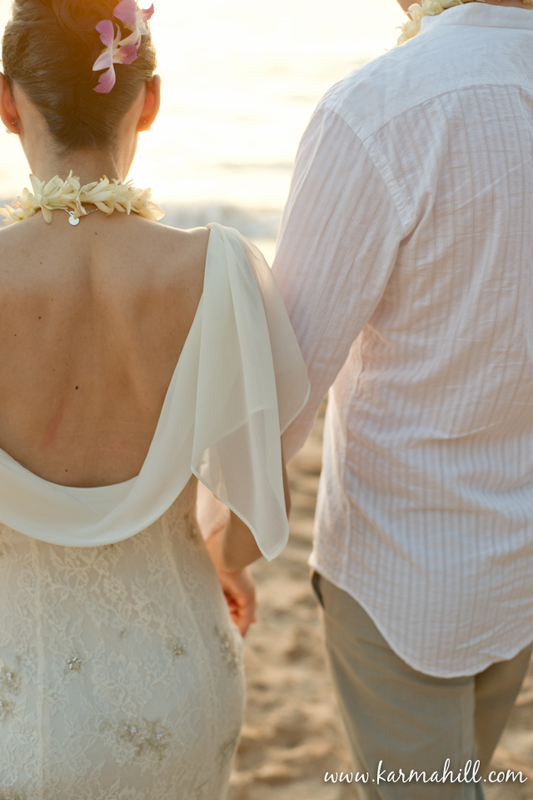 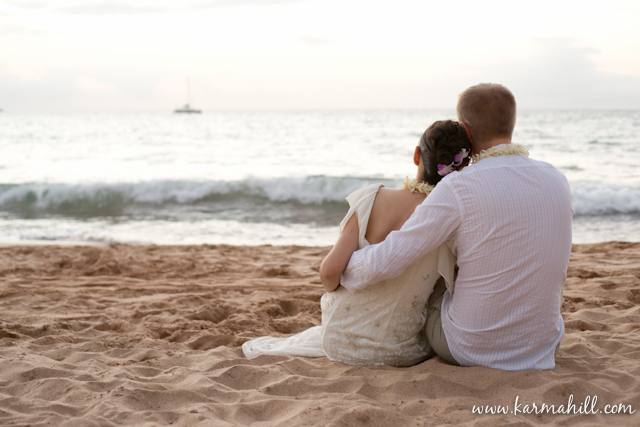 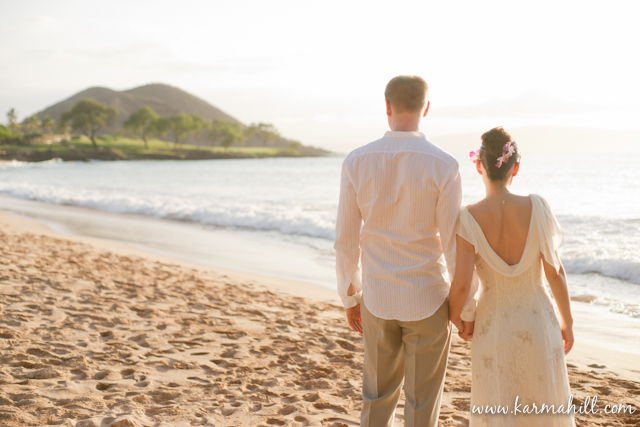 Mahalo Elisabete and Jarl for inviting Simple Maui Wedding to be a part of your very special valentines wedding! Vão ser muito felizes, não há outro futuro!